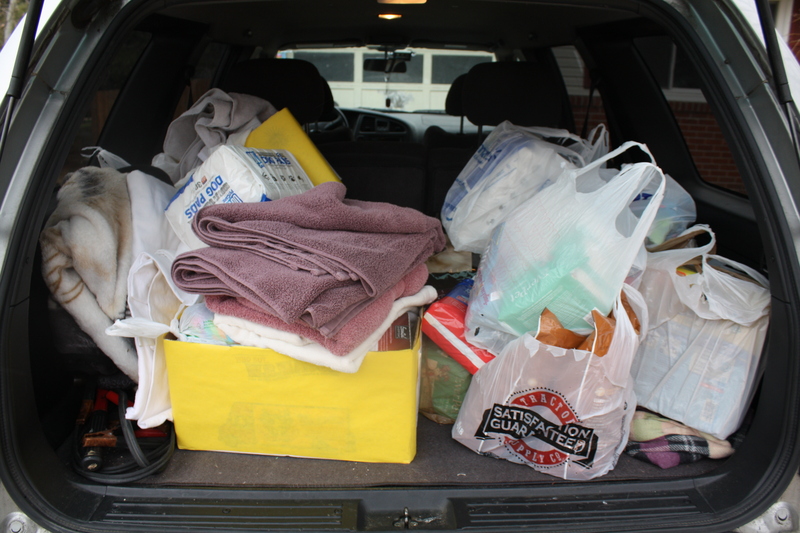 Donations from CR Social Studies Class! | One Dog More! 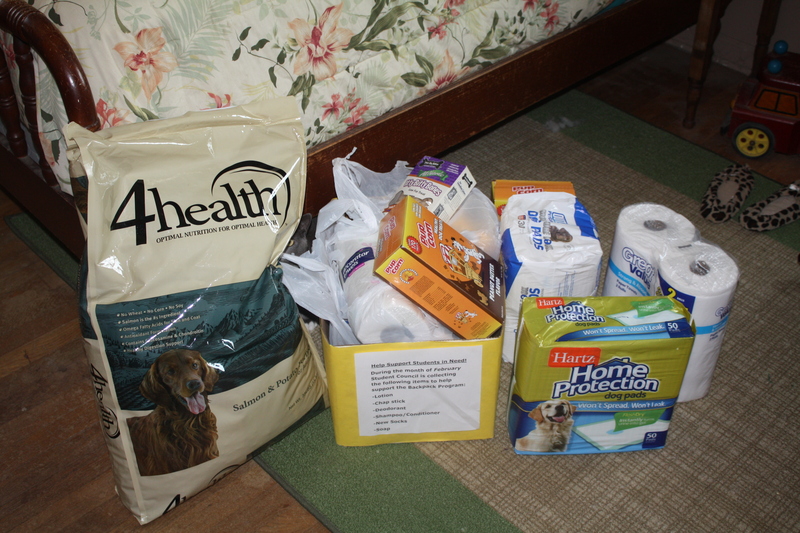 Donations from CR Social Studies Class! 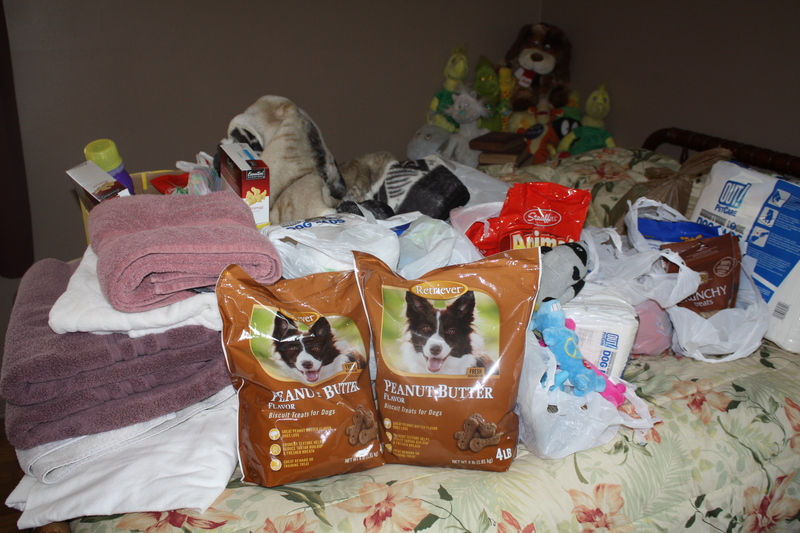 Here are some pictures of the goodies collected and donated by Melissa Rapp’s 9th graders during March!